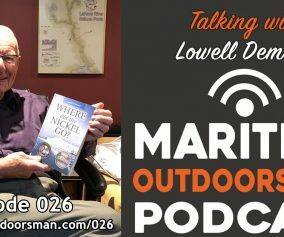 In this episode of The Maritime Outdoorsman, host Dave Doggett talks about kayaking in The Maritimes. 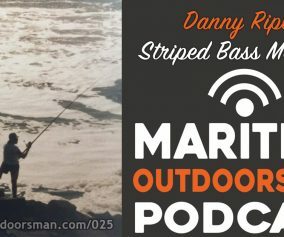 Dave talks with verteran kayaker Chris Arnold about the different styles, makes, and models of kayaks available on the market today. 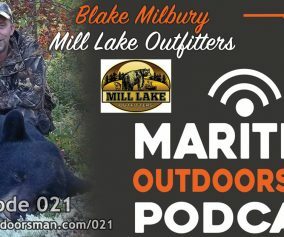 From SOT (sit on top) to SIK (sit in kayaks), this episode will prove useful whether you are considering your first kayak purchase, or perhaps a new addition to your fleet. 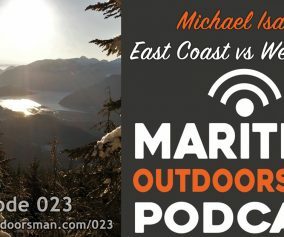 Dave also introduces his newest online community, www.MaritimeKayaking.com. Just wanted to clarify that I had purchased my first kayak the summer of ’95 then my second, a sea kayak in ’97. My son was born in Dec.’94 and my first kayak was my second born lol.